High Deductible Plans, Low Deductible Plans, What Does it Mean? Selecting your health insurance plan is a personal decision that should be weighed by looking at various factors such as: how often you typically visit a doctor during the year, what your current health state is and do you expect it to change during the year, how much you can afford to pay monthly and if an accident happens. For the most part health insurance plans are a balancing act between premium and deductible amounts. High deductible plans have lower monthly premiums. With these plans you will probably reach your deductible later due to having a higher deductible. Again, once you reach that deductible then your insurer will pay a portion of your bills. These plans are good for people that do not visit the doctor regularly. For example, I visit the Doctor at least twice a year. One for my annual well-women exam and secondly for an annual physical which are both covered for free by my health insurance plan. You heard me right, these visits are free meaning that I do not have to pay anything out of pocket for either visit. The only other time I go to the doctor is if I’m sick and then those visit cost go toward my deductible. For me this plan saves me money out of pocket because my monthly premium is lower and I rarely visit the doctor. 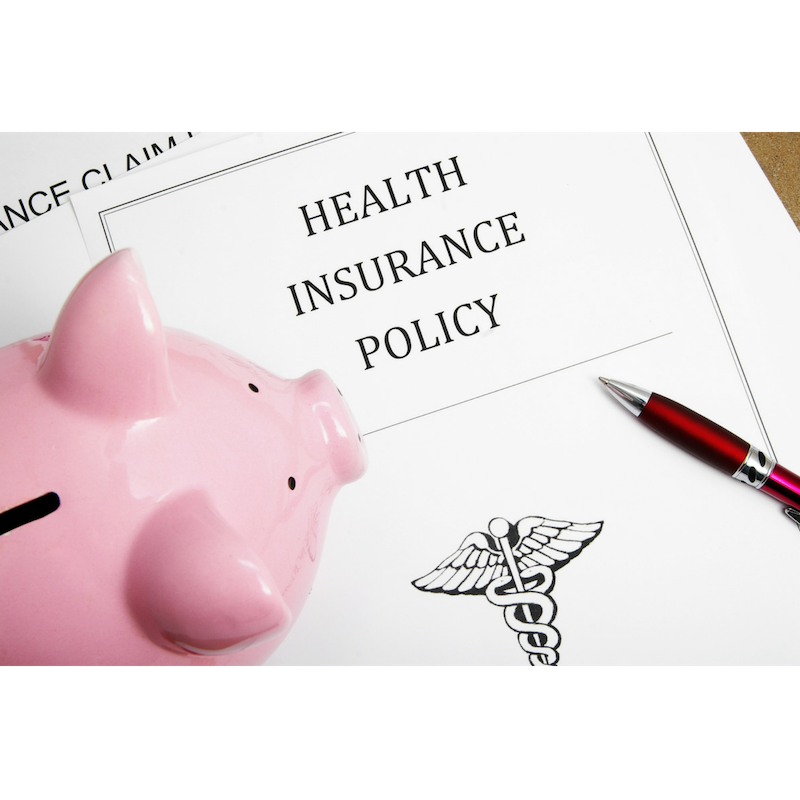 Some high-deductible plans make you eligible for a Health Savings Account (HSA). Health Savings Accounts allow you to set aside pre-tax dollars for medical expenses. This pre-tax money can be used towards your deductible or other approved health expenses. The downside to high deductible plans is that if you are hit with a lot of unforeseen medical bills and do not have money set aside for emergencies then it may be hard to reach the deductible. Catastrophic health insurance is a high-deductible health plan for people under 30 (or qualify for a hardship exemption) under the Affordable Care Act. With a catastrophic plan, monthly premiums are lower and you pay the full cost for health services until you meet your yearly deductible. These plans are designed to cover you in case of an extreme event (such as a car accident, or unforeseen surgery), but they still offer certain services if you haven’t met your deductible such as free preventive services and three primary care visits each year. The downside to a catastrophic plan again is the high deductible that must be paid before the insurer will pay a portion of the bill. If you are receiving health insurance through your employer then you should check with your employer to determine their open enrollment period as it varies. If you are purchasing insurance through the marketplace the open enrollment period is typically toward the end of the year, but you may be eligible to enroll during different times of the year if you have certain life events such as getting married, having a baby, or losing other health coverage (such as turning 26).